Juneteenth is a celebration of freedom. The American holiday celebrates the freedom of former slaves granted by the Emancipation Proclamation during the Civil War. But why is June 19th the date that Juneteenth is typically celebrated on? 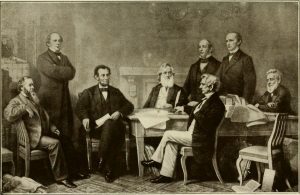 June Nineteenth is not the date that the Emancipation Proclamation went into effect, the date President Lincoln signed the executive order, nor the date that the Thirteenth Amendment was adopted. So, why June 19th? 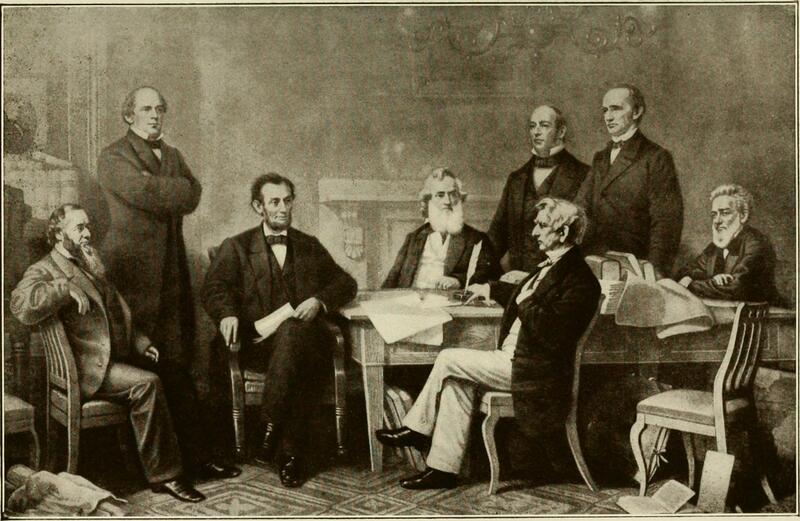 President Lincoln discussing the Emancipation Proclamation. June 19th, 1865 is the day that General Gordon Granger arrived in Galveston, Texas and read General Order 3, effectively bringing freedom to the slaves in the last rebellious state to have fought against the Union. In our world of instant information and continuous news cycles, nearly two and half years for news to travel of the Emancipation Proclamation can seem impossible. However, the Confederate States and the slave holders had no incentive to share the information. Rumor may have spread, but it took Federal Troops to enforce the executive order, and slavery was not legally abolished until the ratification of the Thirteenth Amendment on December 6th, 1865. The freed slaves of Galveston and Texas, altogether, reacted to the announcement of their freedom with shock and jubilation. The date became an annual celebration focused on family, community, prayer, and food. Many popular activities included barbecues, picnics, rodeos, fishing, baseball, and horseback riding. A particular focus on self-improvement and education marked the early celebrations. Additionally, clothing figured as an important element, since slaves had been denied clothing or provided only ragged clothing before. 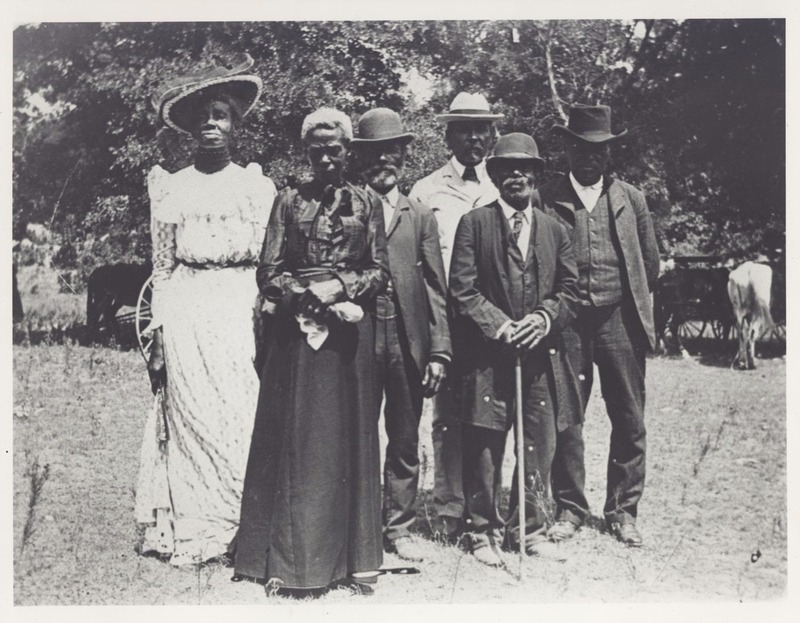 Over the years, the celebration of Juneteenth spread from Galveston and all of Texas as former slaves disbursed in search of family and/or new opportunities. 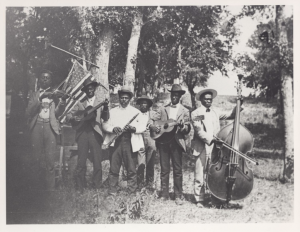 Unfortunately, Juneteenth activities met with some resistance as employers were reluctant to grant time off for observance of the holiday and it was often difficult to find an available public space for the celebration. It is perhaps partially because of this that observance of Juneteenth waned in the early twentieth century. However, the Civil Rights Movement of the 1950s and 1960s created a resurgence of the celebration. While there are observances of Juneteenth supported by many cities and states today, only Texas has made it an official state holiday. Juneteenth continues to grow as a time of celebration and reflection for those people whose ancestors were denied basic human freedoms and held as property for the purpose of forced labor. Additionally, observing Juneteenth is an opportunity for all Americans to reflect on our history as a country. We were a country that allowed slavery, then a country that struggled through a war over the central issue of slavery, and now we are a country that still seeks ways to heal and move forward in recognition of the powerful words of the Declaration of Independence which state that all men [sic] are created equal. On Saturday, June 17th, the Schoolhouse Museum will be holding a Juneteenth Celebration at Historic St. Luke’s Church at 2 p.m. The event will feature Rev. Terrell Batten, Mr. Felix Valderrama, and the Rising Star Baptist Church Praise Dancers. Join us in commemorating the June 19th, 1865 announcement of the abolition of slavery in Texas and throughout the South.